Bristol Green Capital Partnership (BGCP) is a community interest company (CIC), an organisational model that enables social enterprises to work for community benefits. Day-to-day activities are led by a small executive team: the Chief Executive, Operations Manager and Development Manager. Our programme of events, forums and projects are delivered collaboratively with a range of partners – creating opportunities for cross-sector working and collaboration. 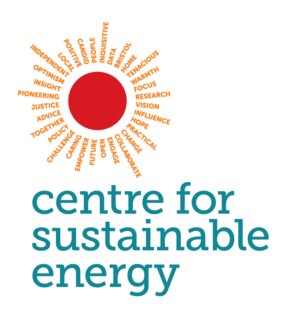 The CIC is governed by a Board of Directors made up of senior representatives from our founding supporting member organisations, a co-opted independent member and independent Chair, and two representatives elected by the Partnership‘s wider membership of organisations. Read more about our Directors here. BGCP CIC’s articles of association, community interest statements, accounts and further details of our directors can be found through our Companies House website records. Read our 2017/18 Annual Review here. Since January 2016, Bristol Green Capital Partnership CIC has been underpinned by a core group of Founding Supporting Members: Avon Wildlife Trust, Bristol City Council, Business West, Centre for Sustainable Energy, Resource Futures, Sustrans, Triodos Bank, University of Bristol and University of the West of England, Bristol. 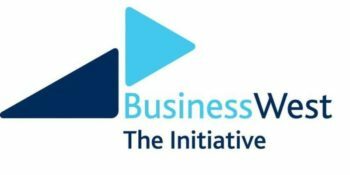 In February 2019, Bristol Water joined the Partnership as a new Supporting Member. We receive in-kind support from Smith & Williamson, who provide an ongoing accountancy and tax advisory service on a pro-bono basis, and GENeco, whose Managing Director Chairs our Board of Directors. Ian joined Bristol Green Capital Partnership CIC as its first CEO in June 2016. Before joining BGCP, Ian ran his own consultancy business working on global poverty and inequality and organisational change. This followed 3½ years as head of the research and analysis team at Development Initiatives, a Bristol-based international development research organisation. 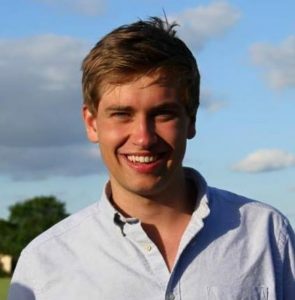 At DI, Ian worked on the UN’s Sustainable Development Goals, becoming increasingly aware of the importance of environmental sustainability for development and poverty reduction. He also helped to run the South West International Development Network. Previously, Ian had a 10-year career in government – leading on emerging economies at the Foreign Office – and parliament – researching trade and international economic issues for MPs at the House of Commons Library research service and supporting select committee scrutiny. Vicki joined the company in July 2014 and manages day-to-day company operations and communications. Vicki leads on the development and delivery of collaborative projects in addition to planning events, regular mingles and Partnership Gatherings for members. 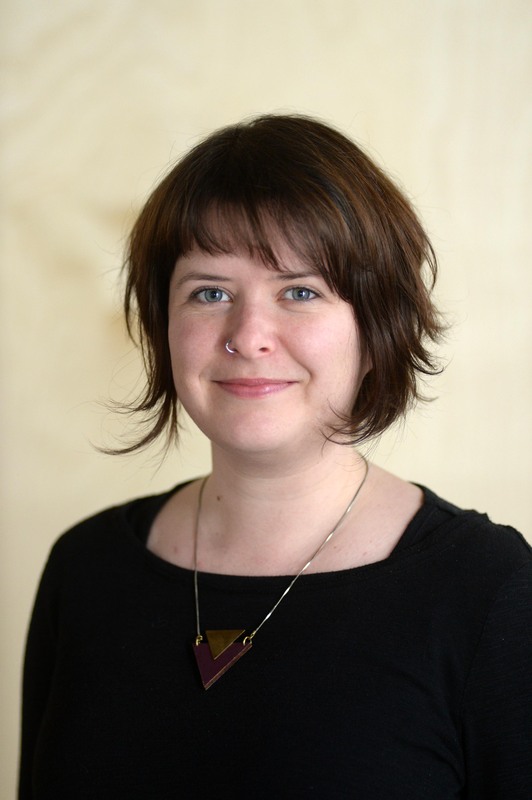 Prior to her current role, Vicki was the Front of House Manager at Arnolfini and worked alongside programme and production teams to deliver an interdisciplinary programme of visual arts, performance, dance, film, music and events. 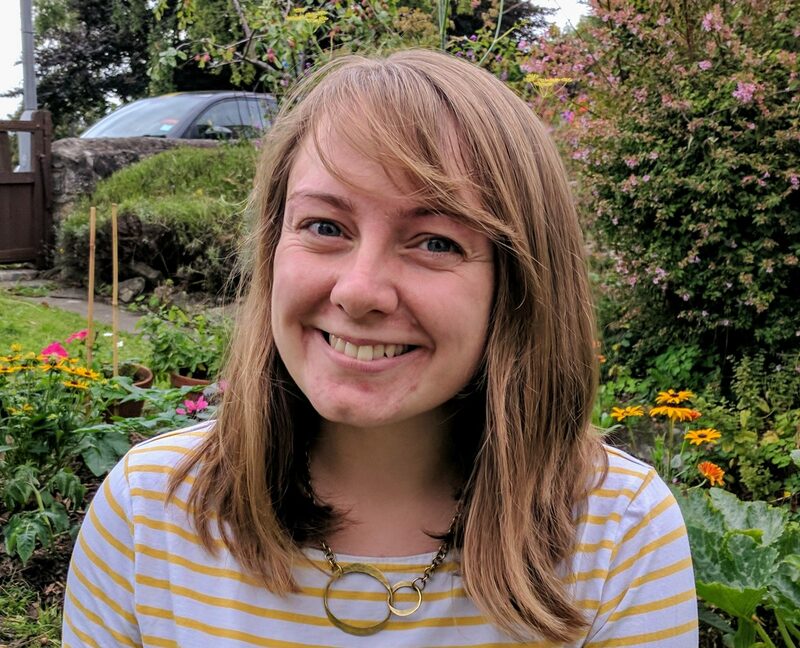 Vicki has also previously worked with organisations including In Between Time, and St Georges Bristol, as well as completing an MA in Performance Research at University of Bristol. 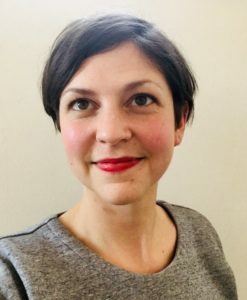 Lizzi joined Bristol Green Capital Partnership CIC to provide maternity cover in March 2019 and is responsible for managing day-to-day company operations and communications, development and delivery of collaborative projects and events, including regular mingles. Prior to her current role, Lizzi spent two years working in New York City – as Programme Coordinator for New Venture Fund (a grant maker accelerating greener practices within the finance sector) and Nontraditional Employment for Women (NEW) supporting NYC women entering the construction workforce. Previously, in Bristol, Lizzi has worked with The Soil Association and Boston Tea Party Cafes. 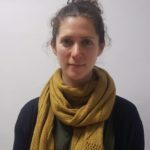 Claire joined Bristol Green Capital Partnership CIC in January 2017, and works closely with members to support their work and enable them to get more involved in tackling Bristol’s sustainability challenges. She develops and delivers various initiatives, events and forums to enable members to get involved and take action on the Partnership’s five theme areas. She has spent over a decade working in Campaigning and Communications, including for Amnesty International in both London and Hong Kong. In 2016 she took some time off to walk from Mexico to Canada along the Pacific Crest Trail, an experience which strengthened her interest in the environment and desire to protect it. 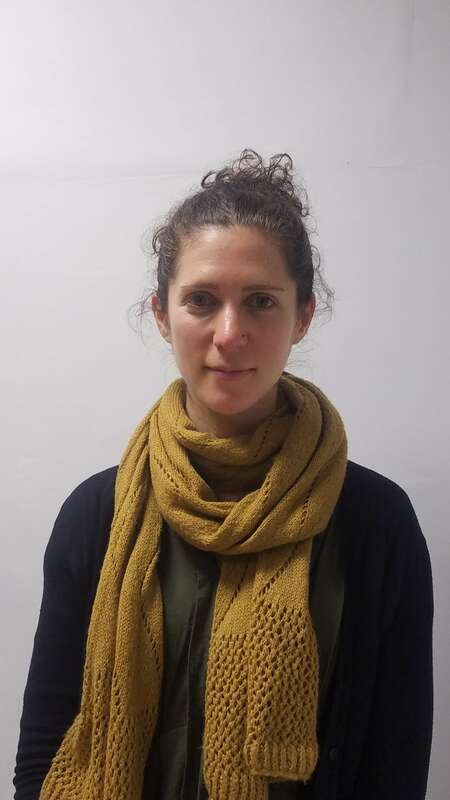 Amy Walsh has joined the team as University of Bristol-BGCP Liaison Officer. Amy will be working three days a week to support BGCP members to engage with University of Bristol and its students. Amy leads on Skills Bridge, a joint UoB-UWE project which helps connect local organisations with both Universities to provide volunteering, paid internships and student research projects. Previously, Amy worked at Bristol Students’ Union leading student engagement with sustainability work. Amy is studying a part-time master in Education Policy & International Development. 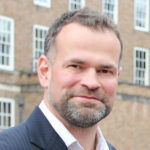 Allan is working with the Cabot Institute, Bristol Green Capital Partnership and Bristol City Council as a Research Associate, to develop the Bristol SDG Alliance. He is a recent graduate from the University of Bristol. He spent four years studying Geography with a year abroad in Grenoble, France, before completing a Masters in Environmental Policy and Management in 2017. During his masters he was part of the team that wrote “Bristol and the UN Sustainable Development Goals”.